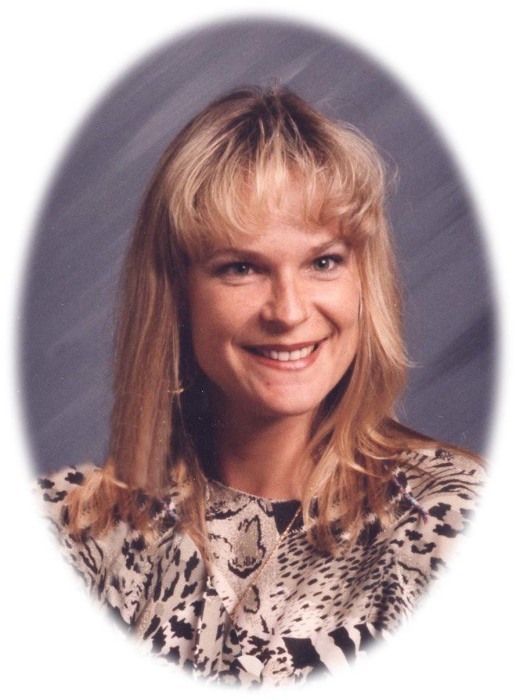 It is with great sadness that we announce the passing of Elizabeth Ann Oostra, age 57. Elizabeth passed away peacefully on Monday August 27 after a long battle with kidney failure. Her courageous fight to continue living on dialysis treatments took a tremendous toll on her physical body but never diminished her mind or spirit. She is predeceased by her parents Dirk Oostra and Martha Oostra (Postma). Her children Jeremy Katchen, Nastaja (Michael) Ferreira, Brittany Reid and her partner Ron Nichols carry forward her loving memory. Elizabeth attended Selkirk High School and lived in the Thunder Bay Area her entire life. Her compassion and care for others lead her into a career path as a PSW. She had a passion for the outdoors, horses, gardening and travel. Elizabeth’s radiant smile, witty humour and zest for life will forever resonate in our hearts. A special thank you goes out to all the amazing nurses, PSW’s, friend’s and family who helped care for Elizabeth during her final years. Funeral services will be held on Friday, August 31, 2018, at 11:00 a.m., at Hope Christian Reformed Church officiated by Pastor Robert Hoekstra. If friends desire, memorials to The Kidney Foundation would be appreciated. Elizabeth Oostra will be remembered in the Blake Funeral Chapel Memorial Grove. Annual dedication service Sunday, June 9, 2019.